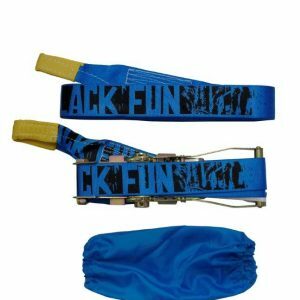 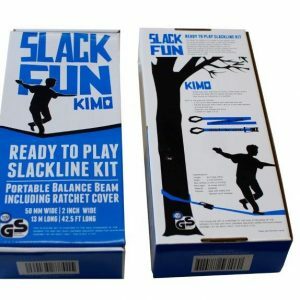 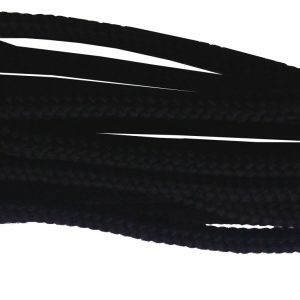 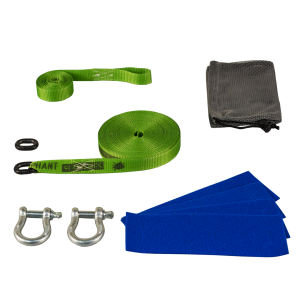 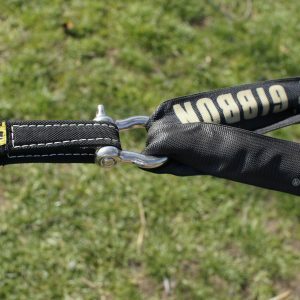 Slackline Shop Australia offers many different brands. 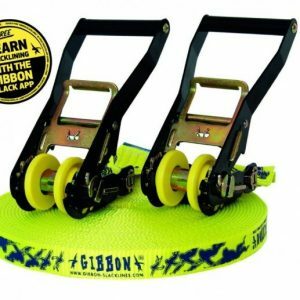 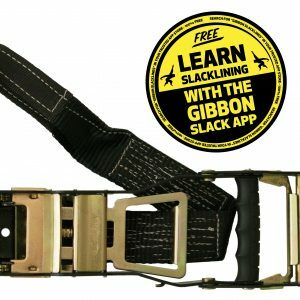 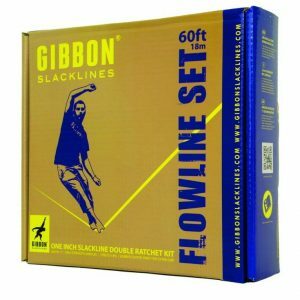 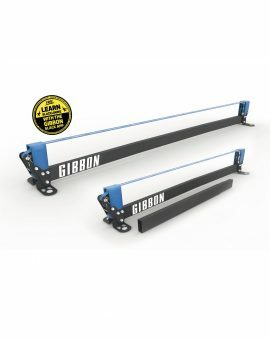 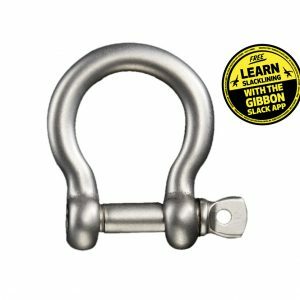 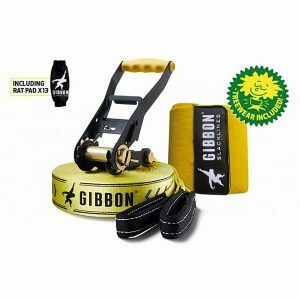 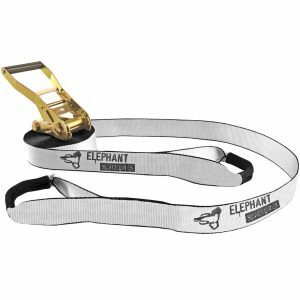 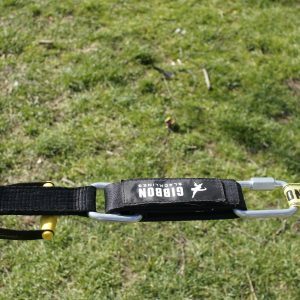 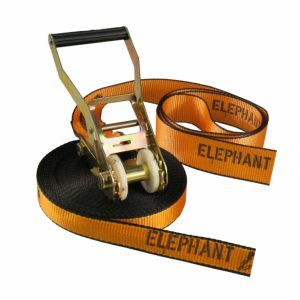 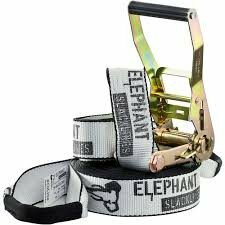 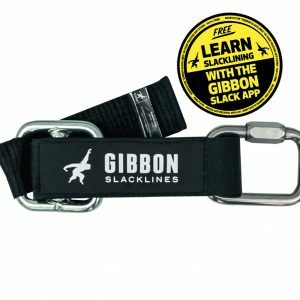 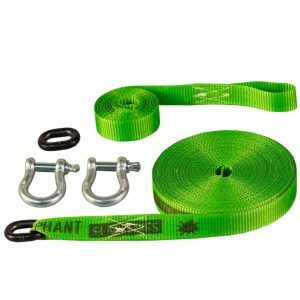 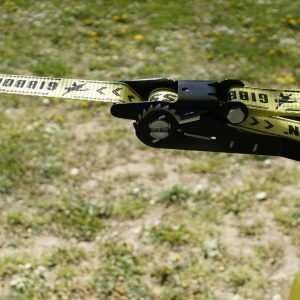 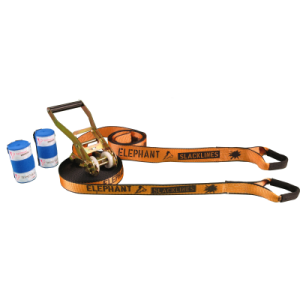 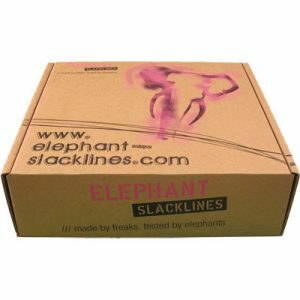 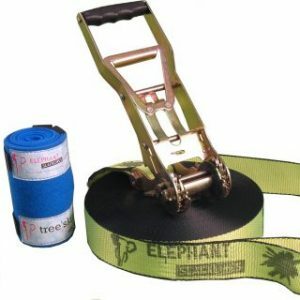 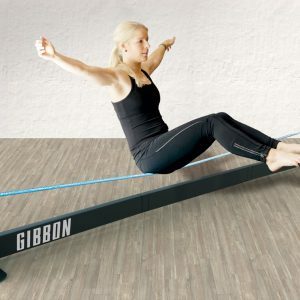 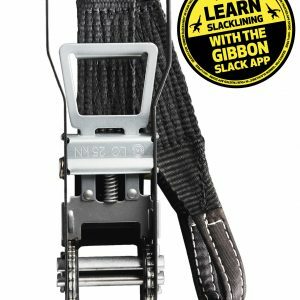 We most rely on slackline brands like Gibbon Slacklines, Elephant Slacklines and Industries Slacklines. 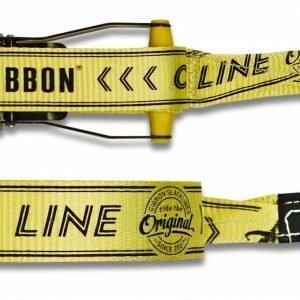 We know where our Slackline Sets are coming from and most brands are old friends of ours!